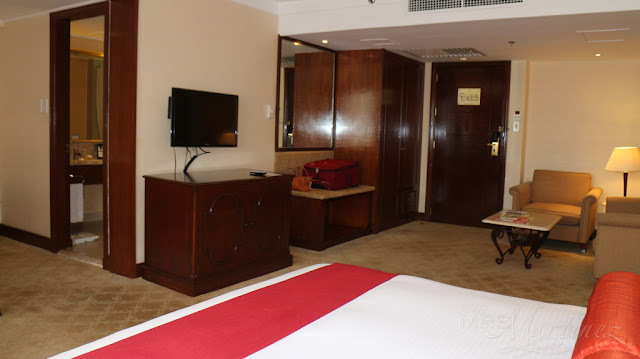 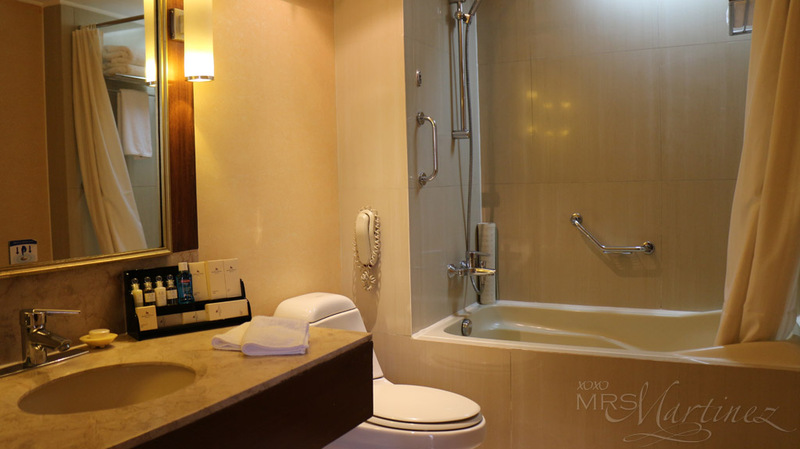 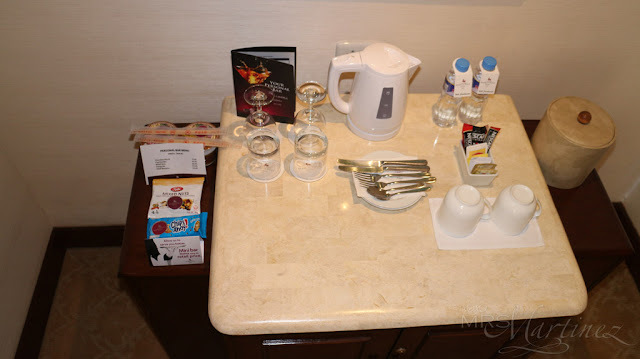 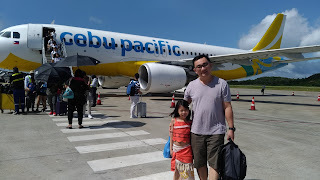 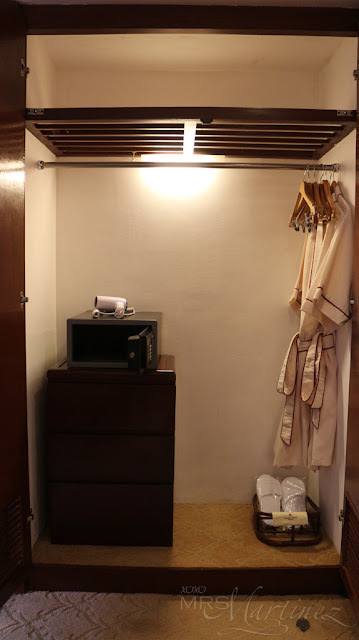 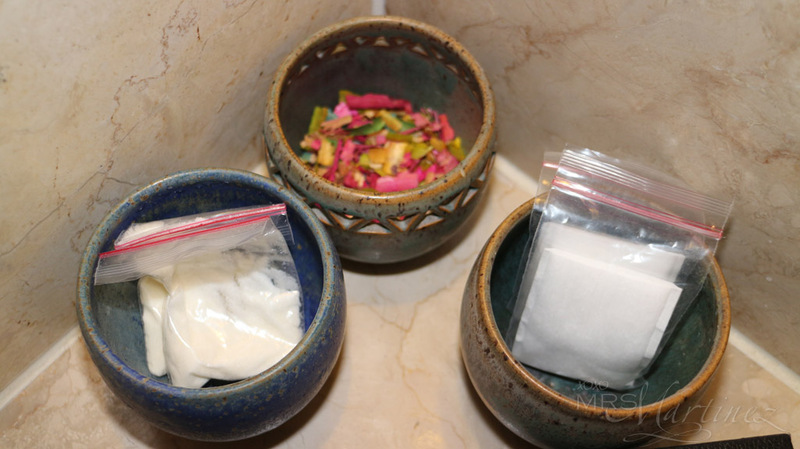 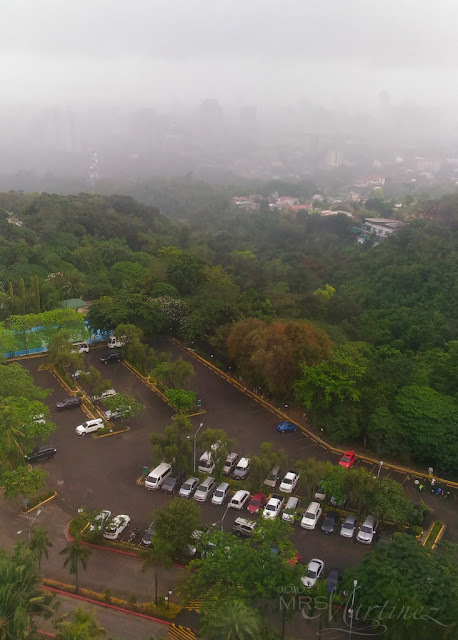 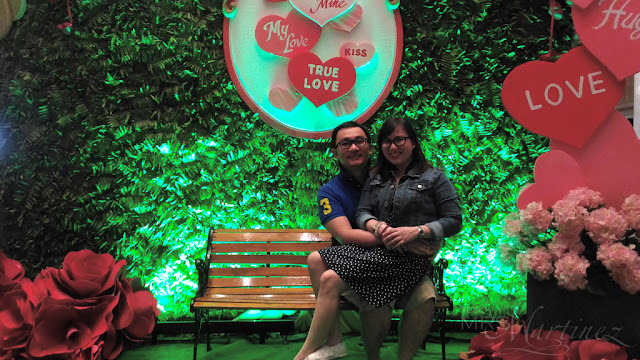 When DH and I attended the relaunch of SuTuKil Isla Sugbo Seafood City event in Cebu last February, we extended our stay and booked an overnight stay at Marco Polo Plaza- one of the 5-star hotels in Cebu City. 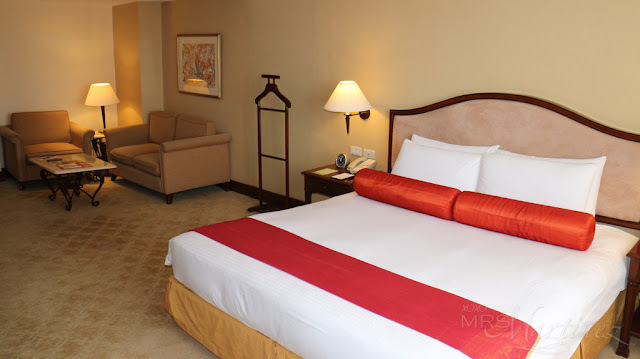 PNB Credit Card has an on-going promo (until December 15, 2016 only) with Marco Polo Plaza Cebu where cardholders are entitled to 15% OFF on rooms based on available rate and an upgrade to the next room type. 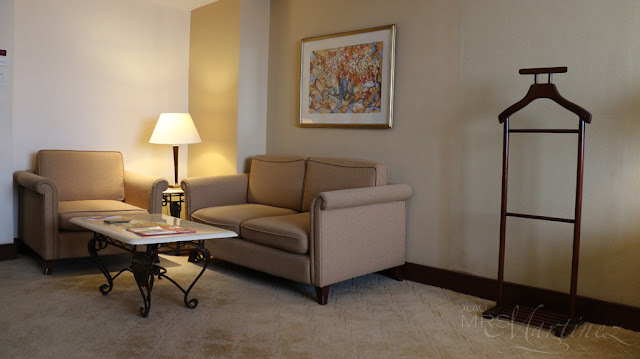 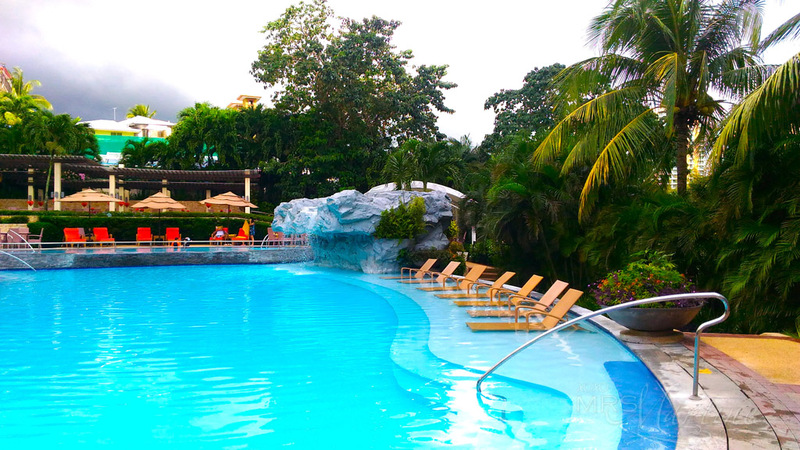 We were able to get a 15% discount and a room upgrade with breakfast for 2 and Continental Club Lounge access for only Php 6,390.91 net (inclusive of 10% Service Charge, 12.75% VAT and Local Government Tax). 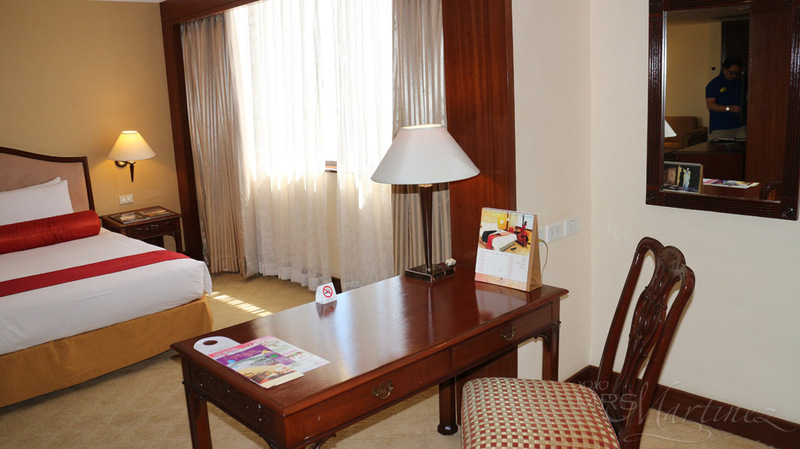 We were booked at Room 1723- a Continental Club Sea View Room. 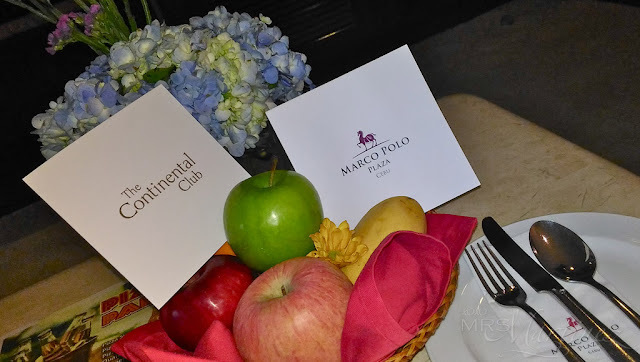 As part of the special privilege of staying at Continental Club floor, we enjoyed special benefits like private check-in and check-out located at the Roof Deck (see the rest of the features below). 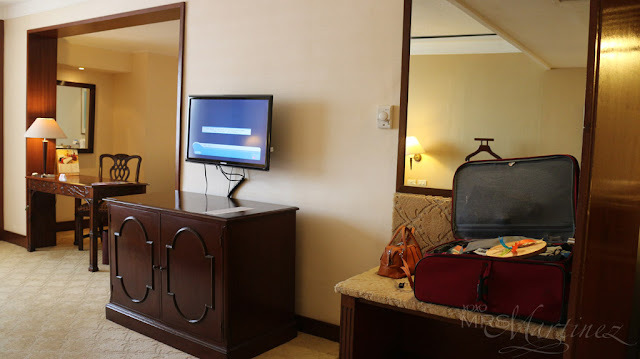 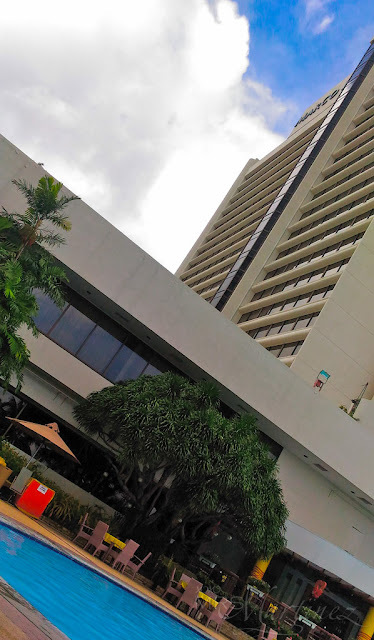 Marco Polo Plaza Cebu looks dated and needs improvement in terms of upkeep of the hotel. The management should start with the lighting at the lobby. The eerie dim lights gave me a creepy feeling. Marco Polo Plaza Cebu is located at Veterans Drive, Nivel Hills, Apas, Cebu City For inquiries and reservations, please contact (63 32) 253 1111.